Whether you are moving into a newly purchased house or are refurbishing the residence you’ve lived in for a decade I&S Joinery can help. 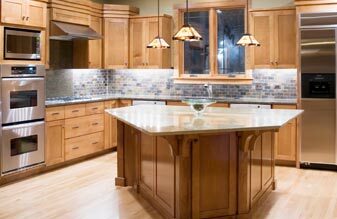 We provide committed, professional joinery to bring your home interior and kitchen design ideas to life. We’ll work with you to figure out the best way to use your space. We bring our experience and visionary design to create interiors that reflect your unique personality and personal needs. So when you come home from a busy day at work you’ll truly feel at home. Our bespoke joinery and design services create custom fit interiors that get the most out of each of your rooms. The visually appealing interiors we create will make you never want to leave home again, while our interior and kitchen design ideas will impress your friends, and even make them a little jealous. We don’t neglect the functional elements you need either, adding ample storage space and using optimal layouts. This ensures a beautiful home makeover while adding value. An important aspect, especially if ever comes time to sell. 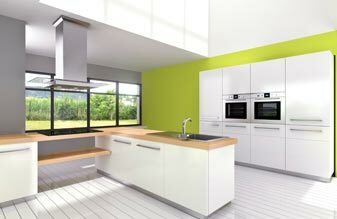 Searching for a sleek and stylish contemporary kitchen? 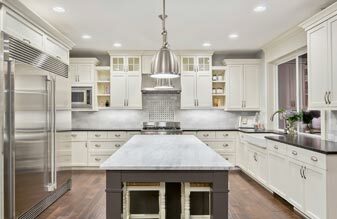 Do you prefer the clean, solid lines and neutral colour palates central to modern kitchen design? We take your ideas and preferences and turn them into detailed plans letting you visualise the final layout before install. 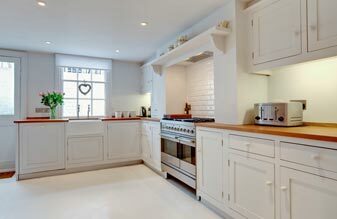 When we design traditional kitchens we make sure to include the classic, timeless details of a historic design. When building your kitchen interior, fixtures, vanities, cabinets and entertainment units we make sure to use only the most suitable products and materials. 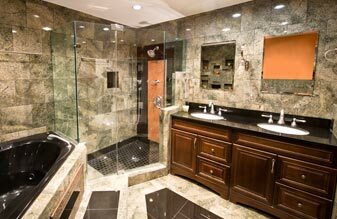 Bathrooms are often small or awkwardly shaped, making them unsuitable for ornate or generic cabinetry and fittings. Whether you already know the style you are after or need help settling on a modern living room idea, I&S Joinery will be able to help. Whether you are looking for bespoke custom wardrobes or a spacious walk-in-robe we’ll be 100% committed to creating it for you. 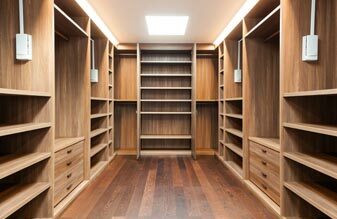 As experienced Melbourne cabinet makers with 27 years of experience under our belts we offer custom made solutions to your storage needs. Our bespoke joinery is perfect for custom kitchen interiors, custom bathroom vanities, entertainment units for modern living rooms and much more. 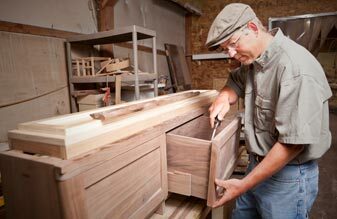 Customised to fit your needs our custom joinery will work cohesively with the overall feel of your home. We eliminate the risk of miss-matched and cheap feeling interiors that come hand-in-hand when using generic off-the-shelf pieces in your home. Our seamless designs fit perfectly in your home, whether that be custom kitchens with cabinets catering to all your pantry and appliance storage needs, a custom wardrobe to fit your wife’s shoe collection or entertainment units that hide your TV and sound system’s ugly cabling. Our custom joinery will outlive generic off-the-shelf pieces and we guarantee our workmanship with a 10 year prompt and courteous, hassle-free guarantee. 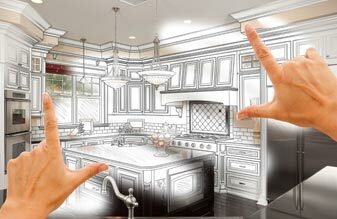 So you can be sure your home interior and kitchen design ideas will be built to last. Looking to refurbish or update your home interior? With design ideas for kitchens, modern living rooms and specialty custom bathrooms we can help you realise the beautiful home you’ve always deserved. We’ll draw up seamless and aesthetically pleasing designs custom fit to your home. Helping you visualise how your new home will look before a single piece of timber is cut. Call now on (03) 9311 1099 or enquire online to speak to our dedicated team. I&S Joinery Pty Ltd was established in 2006 by Ivo Exposto & Steven Szymczak, who have worked in the cabinet making trade for over 27 years. Their aim is to provide top quality product and service to customers. We give helpful advice to guide our customers towards the best product for the best price. We strongly believe that happy and satisfied customers are our best advertisement.